A Sterling Silver & Pink Cubic Zirconia Chunky Cocktail Ring A contemporary sterling silver ladies chunky cocktail ring design. 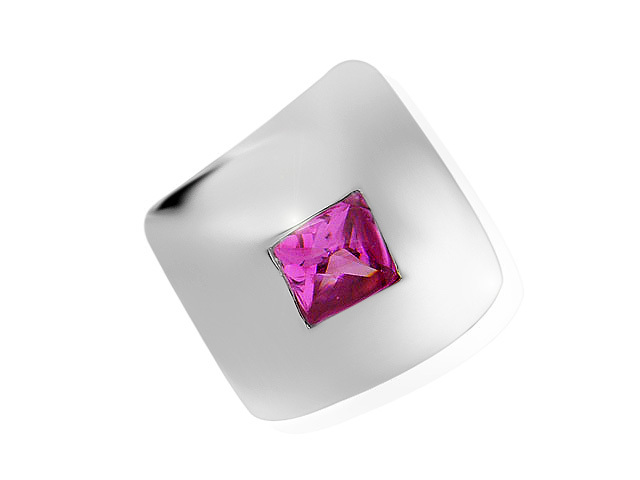 Our chunky sterling silver cocktail ring band is the perfect host for the bold sterling silver centre piece, featuring a vibrant pink cubic zirconia. 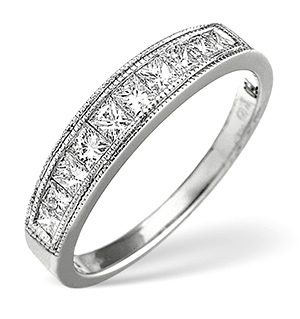 The cool tones of the silver are the perfect compliment to the bright Pink CZ. Boyaca Colombian Emerald (1.05 Ct) 14K Y Gold Ring (Size O) 1.050 Ct.